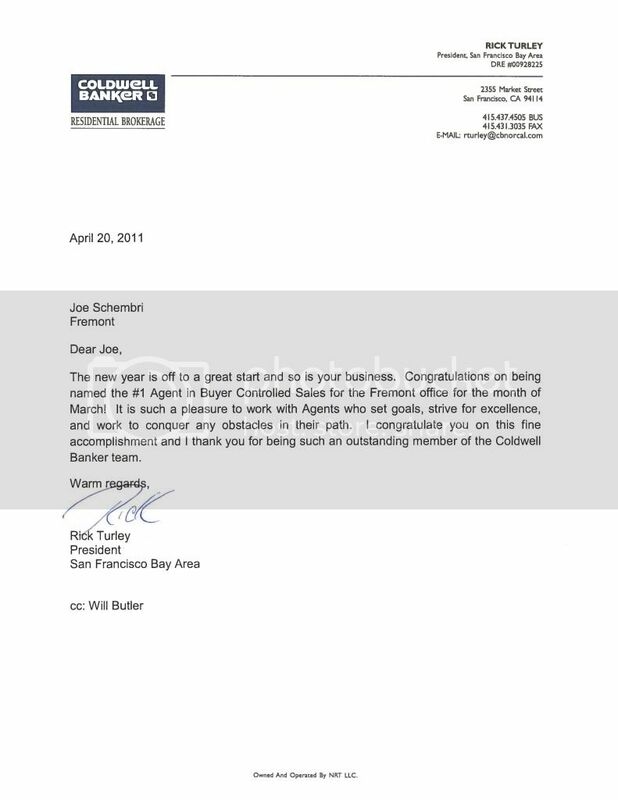 Congratulations on earning the #1 Team - Coldwell Banker San Francisco bay designation for 2009. Your remarkable accomplishment, achieved in perhaps one of the most challenging markets of your career, is a testament to your unparalleled drive, business acumen and commitment to the highest level of of service. You set standards for professional excellence for not only our company but for our entire industry. 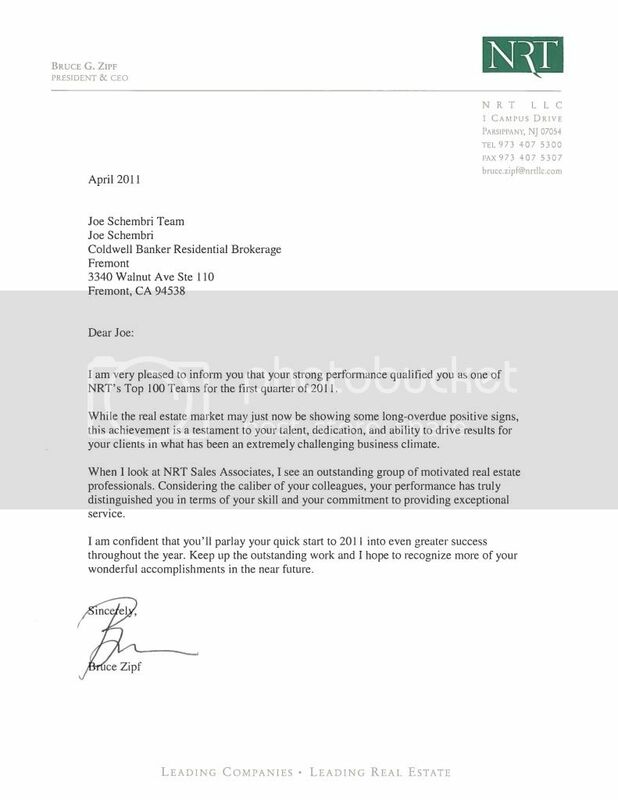 I am also impressed with your dedication to your clients as well as your company and I deeply proud to have you as part of the NRT family. Please accept my heartfelt wishes for your continued success in 2010 and beyond. 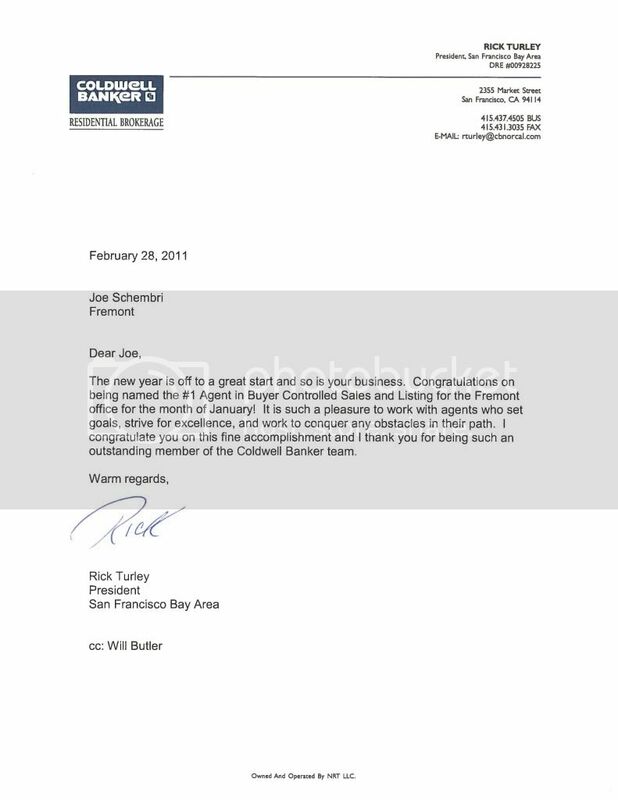 Congratulations on earning the #1 Team - Coldwell Banker San Francisco Bay designation for 2008. This distinguished achievement signifies your commitment to the highest level of service and professional excellence. You are among a select group that consistently rises to the occasion even when faced with such challenges presented by the housing crisis of 2008. 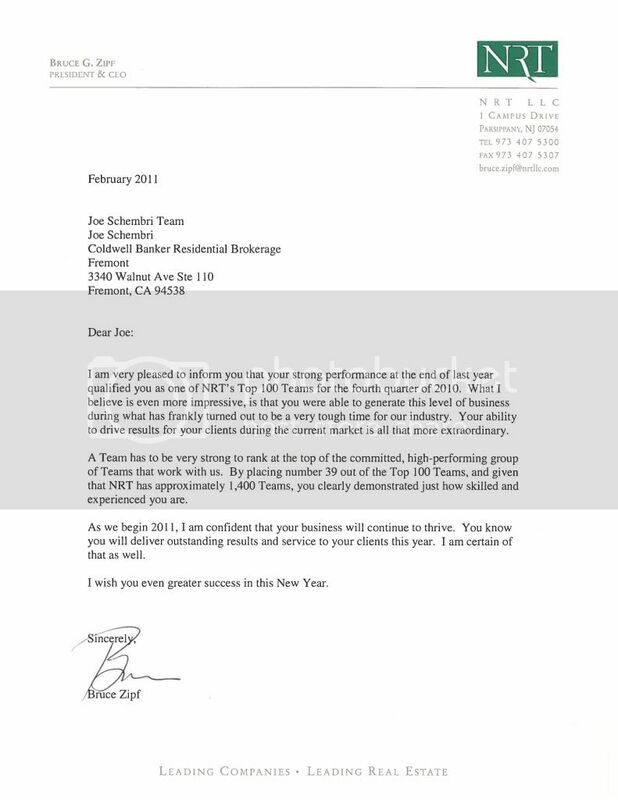 You possess an admirable steadfastness and I thank you for your dedication to our company, clients and industry. 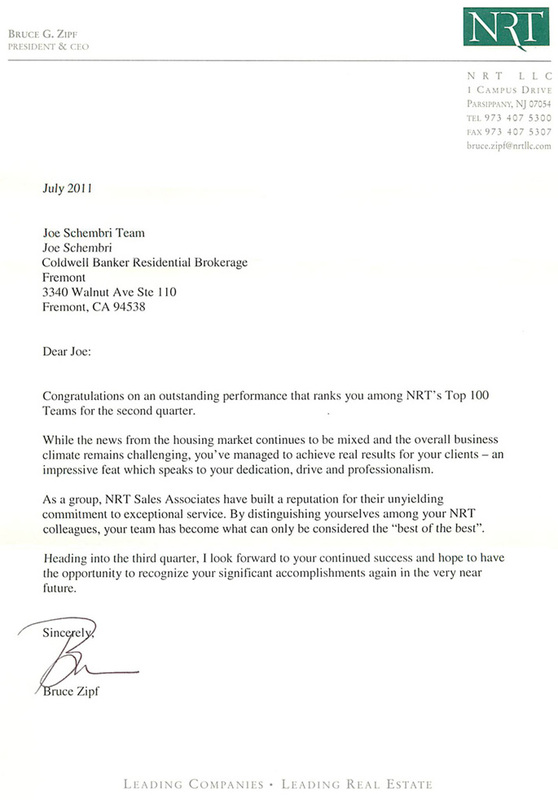 We are proud to have you as part of the NRT family and I wish you continued success in 2009 and beyond. When residential real estate moves from a seller's market to a buyer's, it helps to have foresight, a game plan and a good reputation. 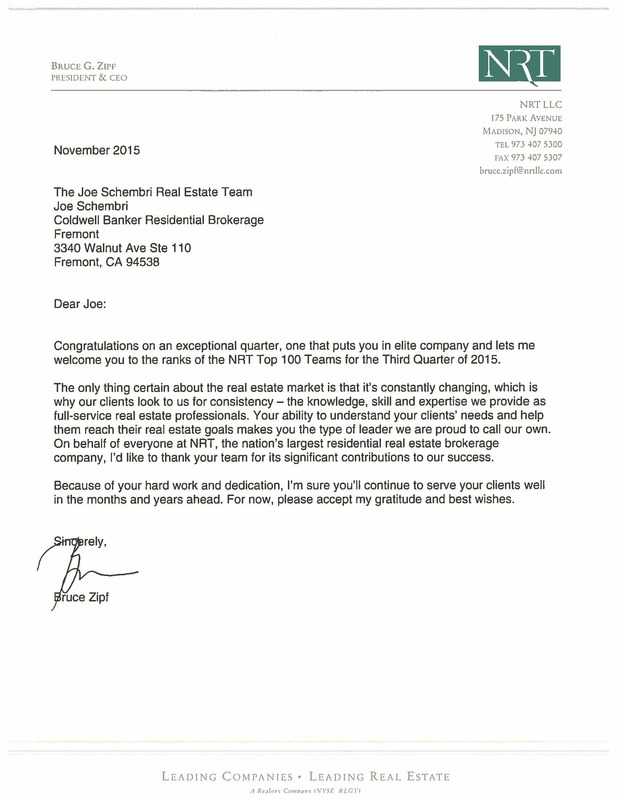 Those qualities have helped Joe Schembri maintain a top producer position at Coldwell Banker Residential Real Estate Services in Fremont. 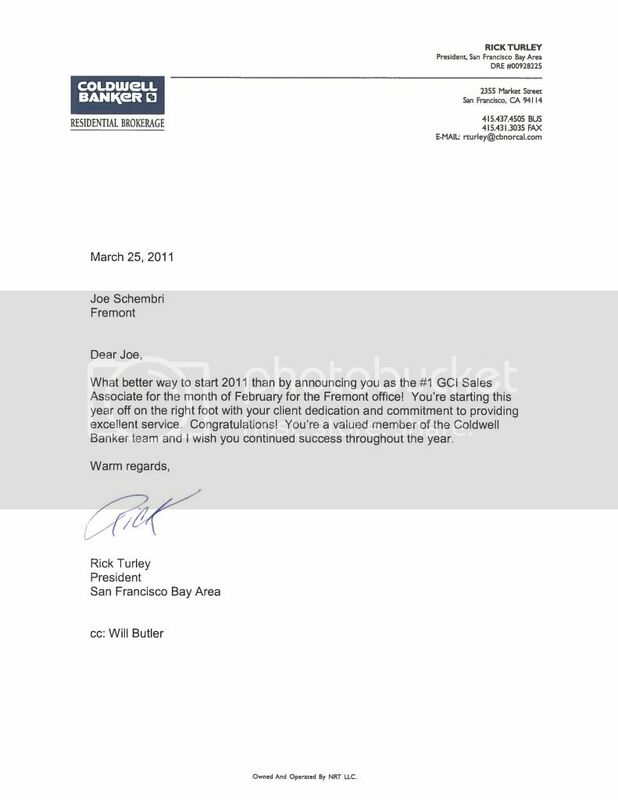 Schembri saw the East bay housing market starting to turn in July 2005 and began working with builders and lenders to get leads on potential buyers. The strong relationships he has forged over 21 years in the business didn't hurt either. 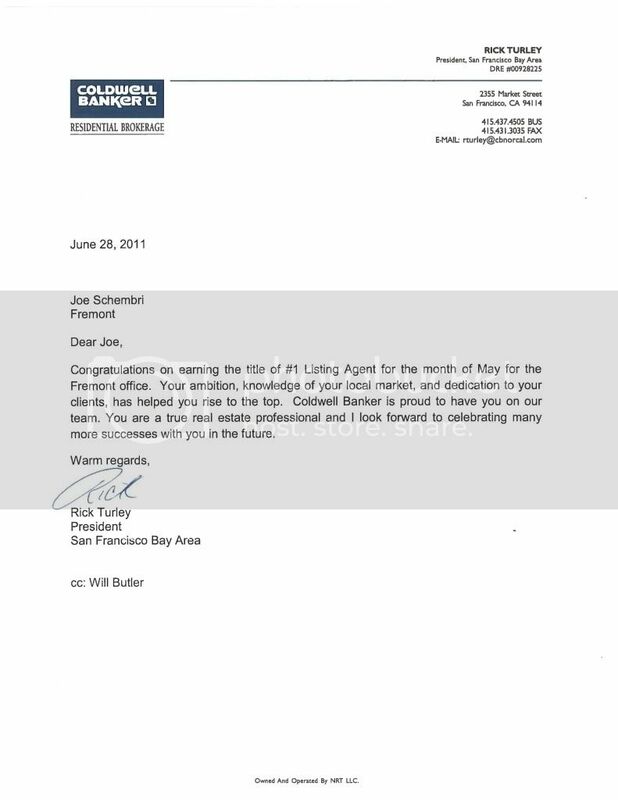 "A lot of people know me as someone who gets the job done when others can't," said Schembri, who closed 106 sales totaling $79.9 million from July 1, 2005 to June 30, 2006, to become the 2006 residential real estate agent of the year. It's not the first kudo by a long shot. 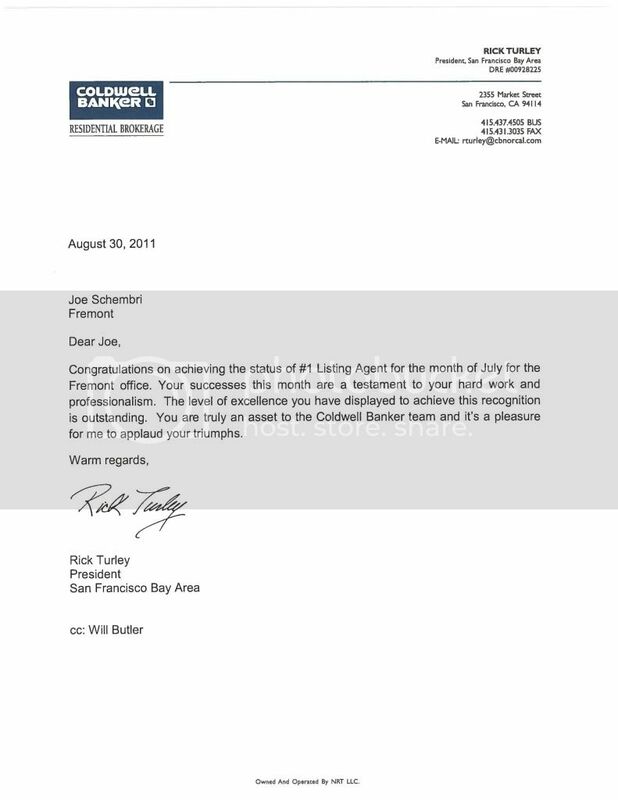 Schembri was Coldwell Banker's rookie of the year in 1986, and he has been in the top 1% of the company's sales agents for Northern California for the past 15 years. In 1994, he was the No. 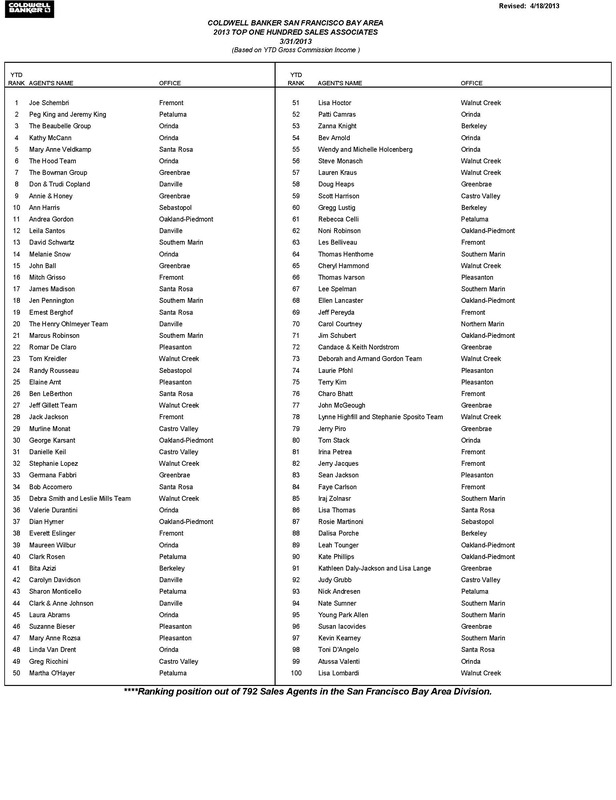 1 sales agent for all Northern California as well. 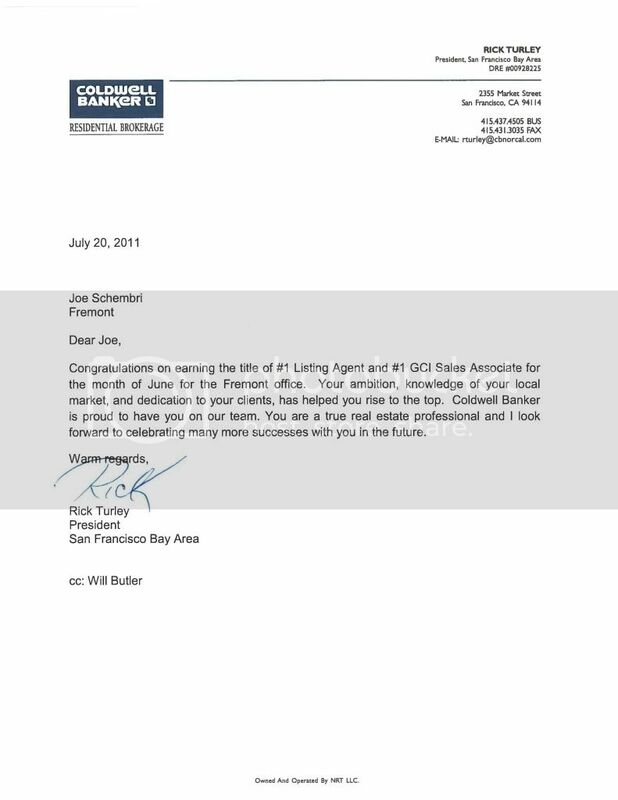 As for the question that everyone is wondering about, Schembri thinks that the East Bay Real-Estate market is nearing bottom. He expects buyers to jump back once some risk is worked out of the market. 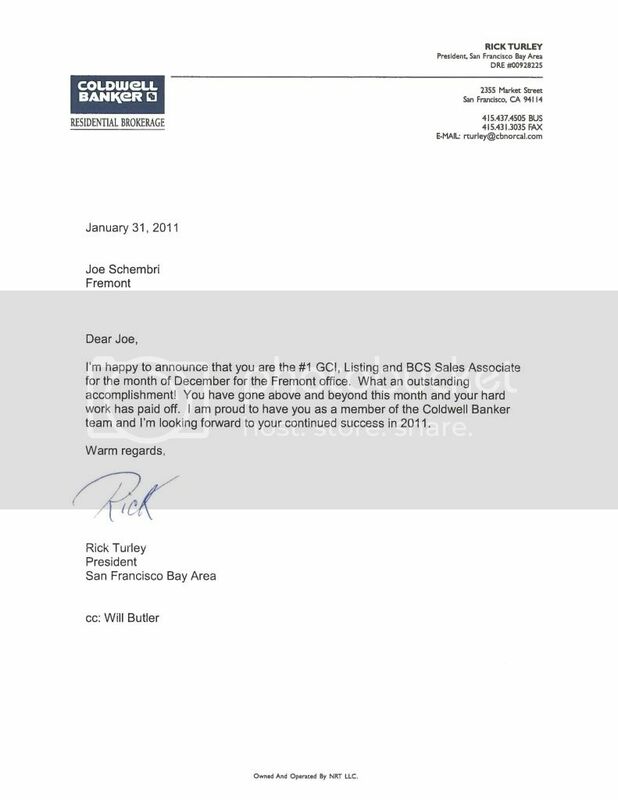 The #1 Coldwell Banker Real Estate Team for the San Francisco Bay Area Region in 2008. The #1 Coldwell Banker Sales Agent for 2006 in closed sales volume, for Fremont, Newark, Union City Combined in the Tri-City Marketplace. 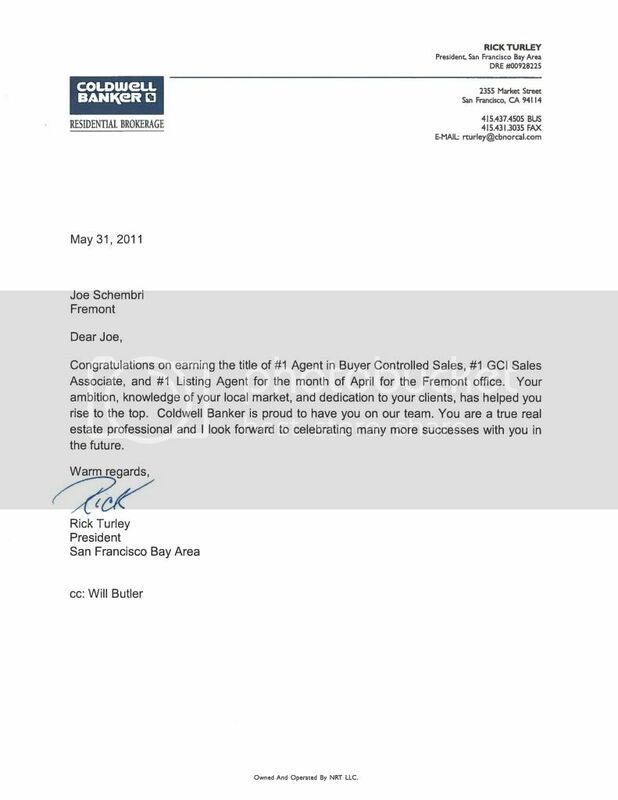 The #1 Sales Leader (for the most buyer controlled sales) at Coldwell Banker In the Tri-City Marketplace comprising Fremont, Newark, Union City Combined from 1987 to 2000, 2002, 2003, 2004, 2005, 2006, 2007, and 2008. The #1 Production Leader (for the most homes sold) at Coldwell Banker in the Tri-City Marketplace comprising Fremont, Newark, Union City Combined from 1987 to 1990, 1992 to 2000, 2002, 2003, 2004, 2005, 2006, 2007, and 2008. 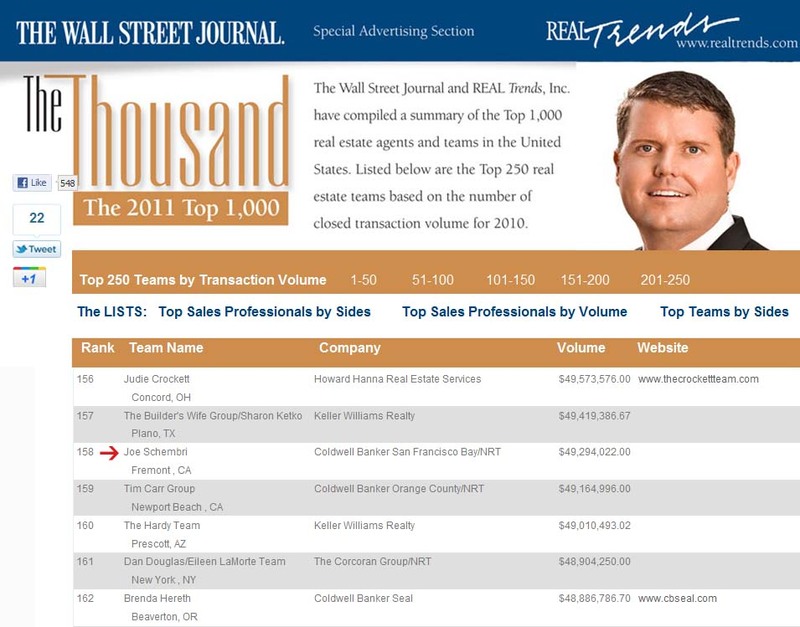 The #1 Listing Leader (for the most listings sold) at Coldwell Banker Fremont, Newark and Union City Combined in the Tri-City Marketplace from 1992 to 2000, 2002, 2004, 2005, 2006, and 2007. The #1 Closed Sales Volume for Fremont, Newark and Union City Combined in the Tri-City Marketplace in 2002, 2003, 2004, 2005, 2006, and 2007. A member of the "International President's Elite" from 1992 thru 2005 (a yearly award earned by the Top 1% of 75,000 Coldwell Banker agents in the United States who demonstrate excellence in sales performance). 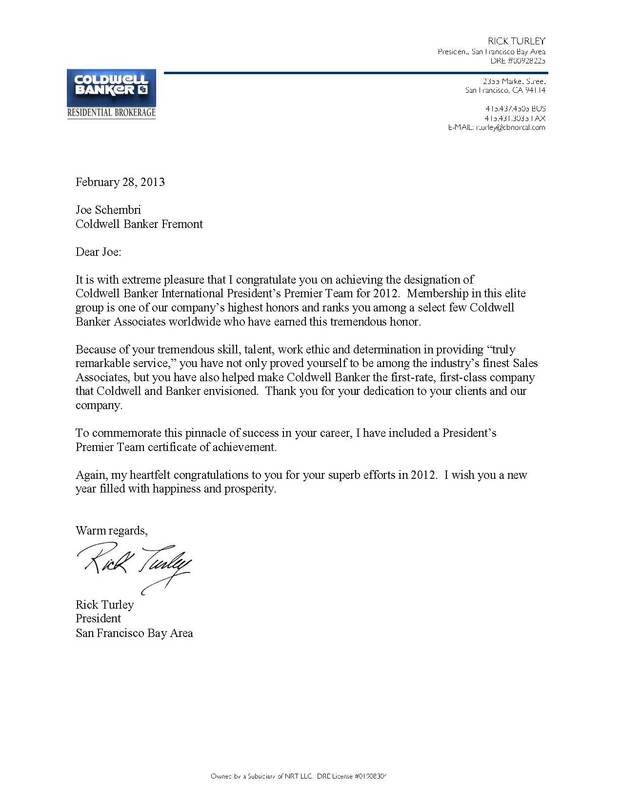 2002, 2003, 2004, 2005, 2006, 2007, and 2008 International President's Premier Agent Award Winner. #1 Production Leader (for the most homes sold) for Coldwell Banker Residential Real Estate Services in the entire East Bay/Alameda Region with over 2250 homes sold to date. #1 Coldwell Banker Sales Associate for Most Homes Sold in the East Bay/Alameda Region 1994 thru 1999, 2002, 2003, 2004, 2005 and 2006. Bay East Association of Realtors Pinnacle Award Winner in 2003, 2004, 2005 and 2006. Joe Schembri employs 2 full time office assistants and 4 licensed real estate agents who are all part of the Joe Schembri Real Estate Team, making him easily accessible and effective to clients and enabling him to be more efficient in marketing and selling properties. Certified Relocation Specialist – The Certified Relocation Specialist designation recognizes professional accomplishments in both experience and education. 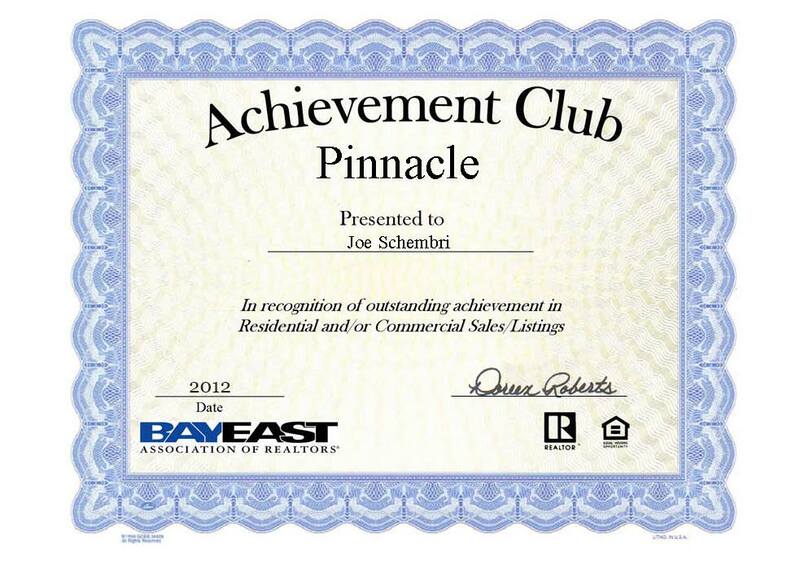 As a certified relocation specialist, Joe Schembri is trained to assit families while relocating to other areas. Coldwell Banker has been established since 1906 and is recognized as the industry leader with more than 243 billion dollars in volume annually. 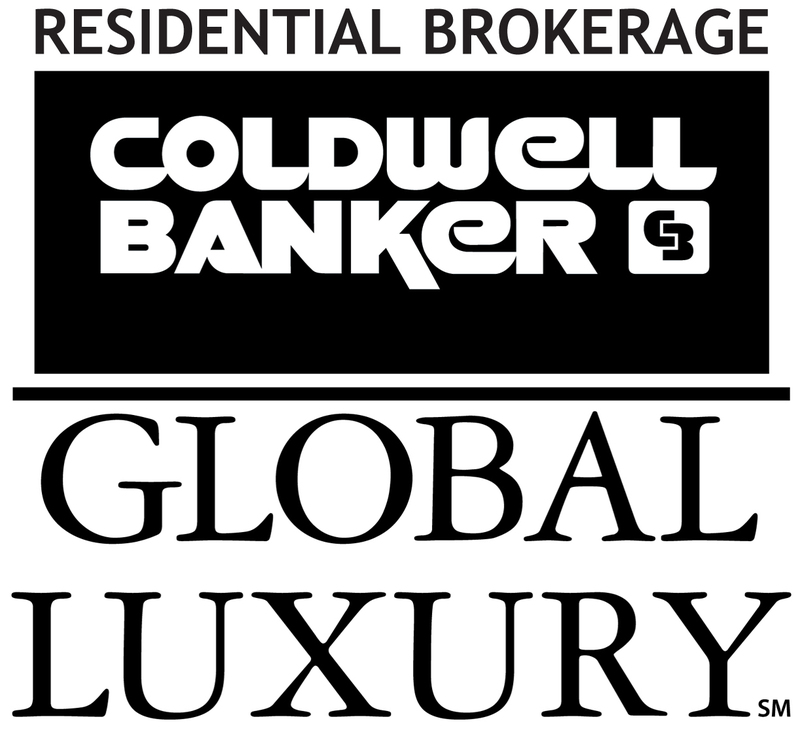 Coldwell Banker has 113,800 Sales Associates and 3,600 offices throughout the world. One out of every nine homes sold in the United States involves a Coldwell Banker Associate, in Northern California alone Coldwell Banker has 68 offices and 4,400 sales associates to serve you and has the number one market share in the region.